Emergency dental after-hour care is available at Best Dental. Sometimes it is difficult to have to wait an entire day to see a dentist. After hour emergency rooms are flooded with people with dental related problems, and unfortunately, most clinicians can only prescribe medications to these patients until they can see a dentist. With Best Dental’s after hour emergency care that no longer is a problem. If you have a dental emergency give our office a call day or night. We will be more than happy to take care of any issues that may come up. Our after-hours staff includes emergency dentists that have had hospital-based training to tackle even the most serious infections. If you have a difficult time finding a dentist and you’re noticing swelling in regions close to your mouth, here are some tips that might help you feel comfortable until you can see your dentist. Salt water rinses: Rinsing your mouth with warm salt water is a great option for temporary relief of your abscessed tooth. It’s not only affordable, but it can also promote wound healing and healthy gums until your dental visit. Cold compresses: Apply a cold compress or an ice pack multiple times per day: Place ice cubes in a dry towel. Hold the towel against your skin near abscessed area. The compress can be used for 15-20 minute intervals. This can be repeated until you see your dentist. Antibiotics: If you end up heading to your local emergency room, the physicians at the ED will probably prescribe you antibiotics to help with your swelling. Remember that antibiotics are not the cure to the problem, it’s only a temporary fix. The root cause of the problem, whether it’s an abscessed tooth or otherwise, must be dealt with or the problem will never go away. Gum disease: Gum disease can also lead to swelling and oral infections. Plaque and tartar buildup not only lead to gum disease, but they can also lead to gum infections that cause facial swellings and other oral health related problems. Fungal Infections: Certain fungi can accumulate and spread in our mouths, especially if our immune system has recently been weakened. The fungi can also lead to systemic infections if they are not treated swiftly and aggressively. Trauma: Incidents like when a tooth is knocked out of place when also lead to infections if the tooth and surrounding areas are not treated accordingly. If you have had facial trauma, be sure to visit you dentist. Viral Infections: The most common of these are Herpes infections. 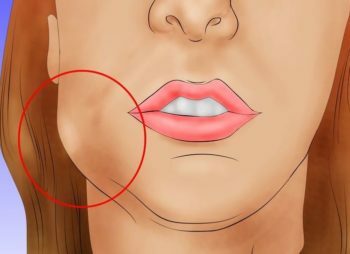 Oral herpes is caused by HSV (herpes simplex virus), and the majority of adults carry this particular virus in their bodies. The first infection can cause symptoms like the flu, and ulcerating on the gums and tongue, or there may be no symptoms at all. Once initially infected, the virus has a permanent presence in the body, but the infection itself can remain dormant with good overall care. Recurring virus outbreaks are usually milder and last around 1-2 weeks. In these cases, blisters appear around the mouth and quickly rupture into a scab that cause no further discomfort. HSV may also be present in younger children aged 1-4. It’s outbreak can be serious and its a condition called herpetic gingivostomatitis. 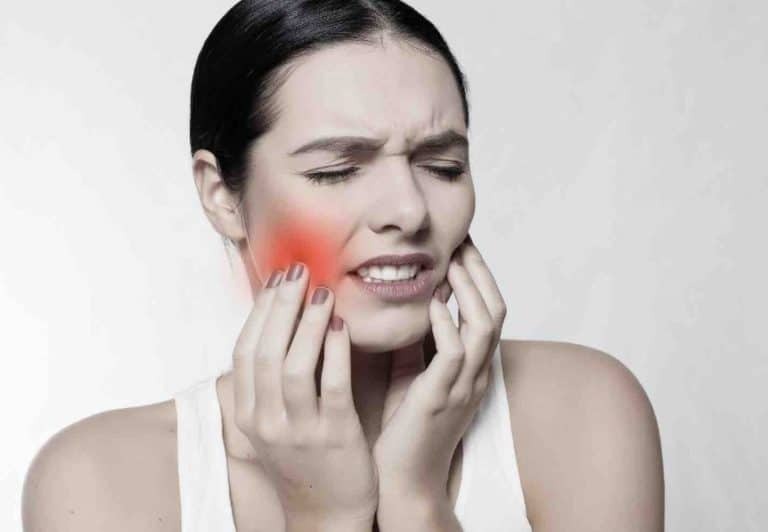 Mouth ulcers and fever are usually commonly seen, and a dentist or clinician should immediately be seen for treatment. If you live near Richmond, TX (Sugar Land, Katy, Pecan Grove, Aliana), and you have a dental emergency, Call our office to see how we can help you.